MSRP $32205 Rebate $3250 RT discount $2031. Additional $500 rebate available if financed through Chrysler Capital bringing net price to $26424. 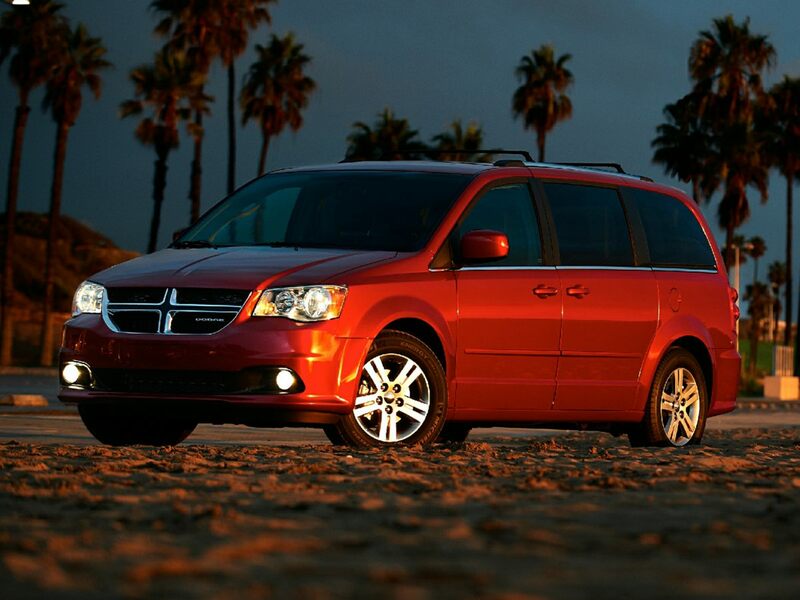 Expires 04/30/20192019 Dodge Grand Caravan SE Granite Pearlcoat Bluetooth, Hands-Free, 2nd Row Bench w/Rear Stow 'N Go 60/40, Automatic Headlamps, Black Headlamp Bezels, Blacktop Package, BluetoothÂ® Streaming Audio, Front dual zone A/C, Front Fog Lamps, Gloss Black Grille, ParkView Rear Back-Up Camera, Premium Cloth Bucket Seats, Quick Order Package 29H SE Plus, Rear Air Conditioning w/Heater, Rear Fascia Scuff Pad, Reclining 3rd row seat, Remote Start System, Remote USB Port, Security Alarm, Security Group, Steering Wheel Mounted Audio Controls, Uconnect Hands-Free Group, Uconnect Voice Command w/Bluetooth, Wheels: 17" x 6.5" Fully Painted Black. ***Call (503) 258-5800 to speak to a Sales Manager*** Come in to Ron Tonkin Chrysler Jeep Dodge Ram Fiat in Milwaukie to test drive today! DL0087.